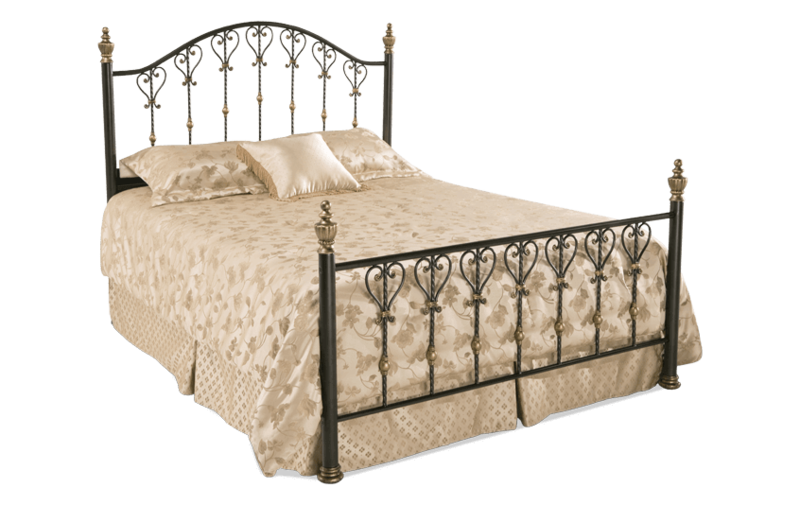 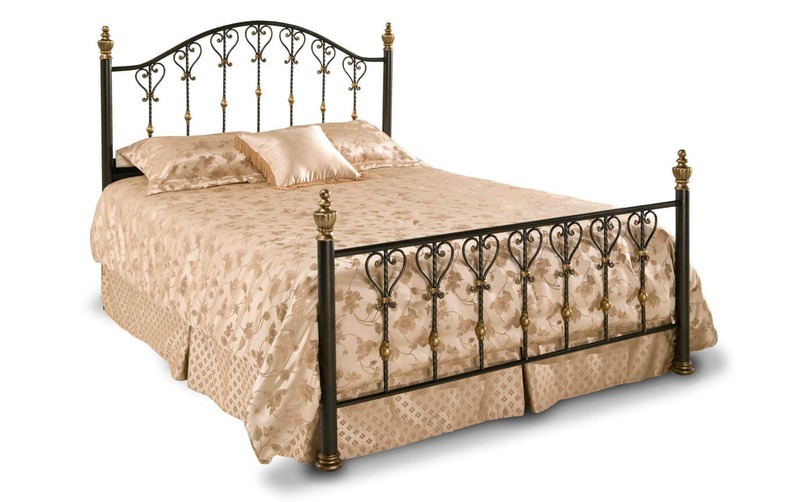 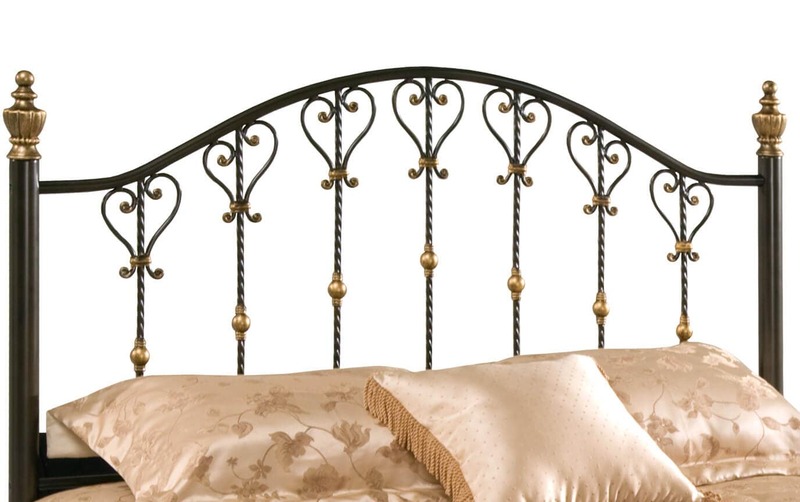 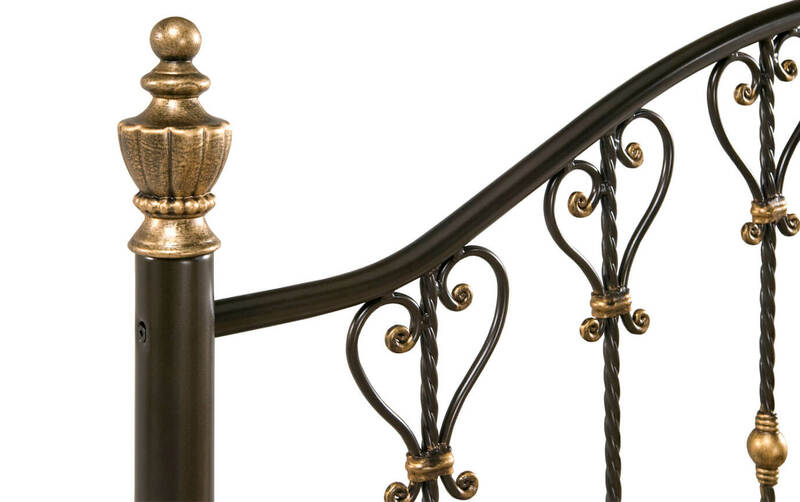 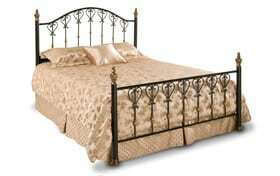 You'll love the details of this bronze beauty of a bed! 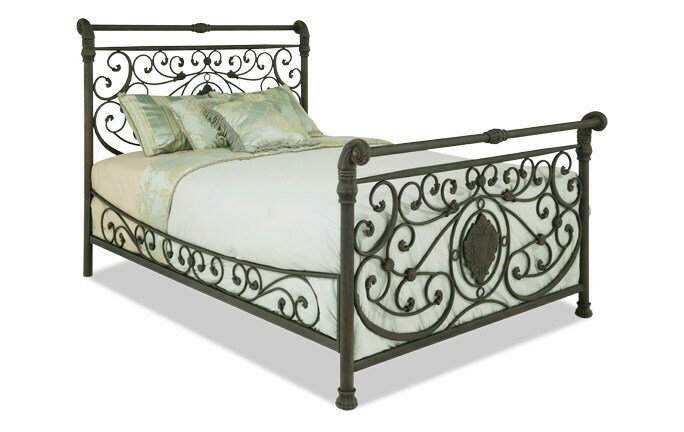 My Huntley Bed features intricate heart detailing and transitional design. 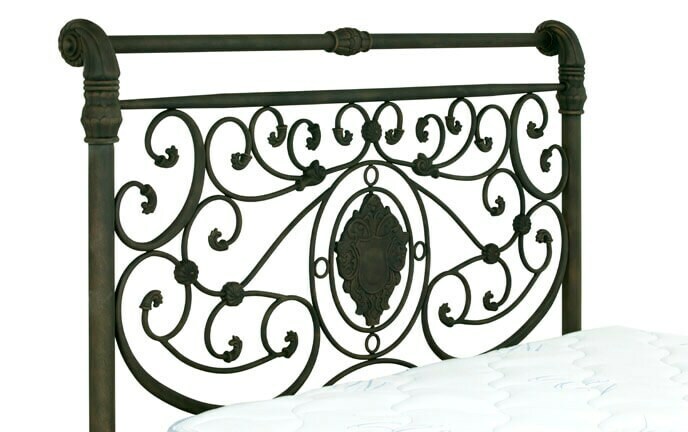 This metal bed will complement the décor in almost any space. 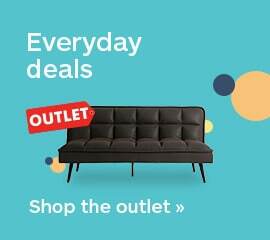 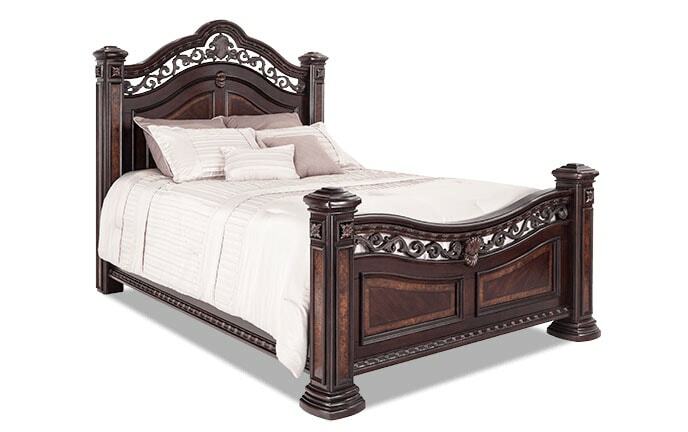 Perfect for a guest bedroom, this bed will bring elegance and classic style at an incredible low price!